While the old adage, "when in doubt, throw it out" is a good rule of thumb to live by when evaluating food for freshness and safe consumption, here are more warning signs to watch for in common grocery staples. 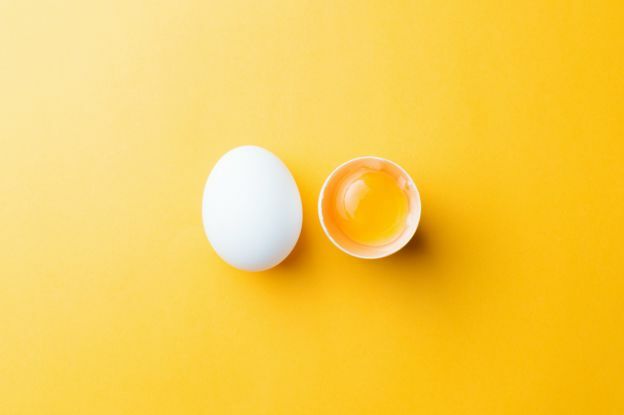 The easiest way to test eggs for freshness is to place them in a bowl of cold water. If they sink to the bottom, they are very fresh. If they stand up on one end, they're somewhat old and still okay to eat. If they float to the surface, they're probably quite old and should be tossed.